Nervous Pupils Are Very Welcome! Cheap Driving Lessons – Are They Really Good Value? 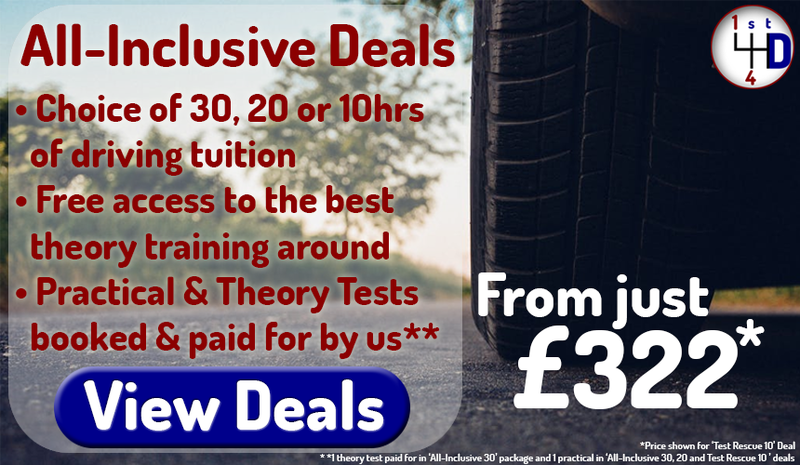 Thinking of becoming a driving instructor? 1st 4 Driving is proud to be branching into Dorset with driving lessons in Bournemouth. 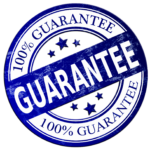 We pride ourselves on our results based driving lessons in Bournemouth, and this page will show you how we can help you, just like we’ve helped so many others to pass your driving test. 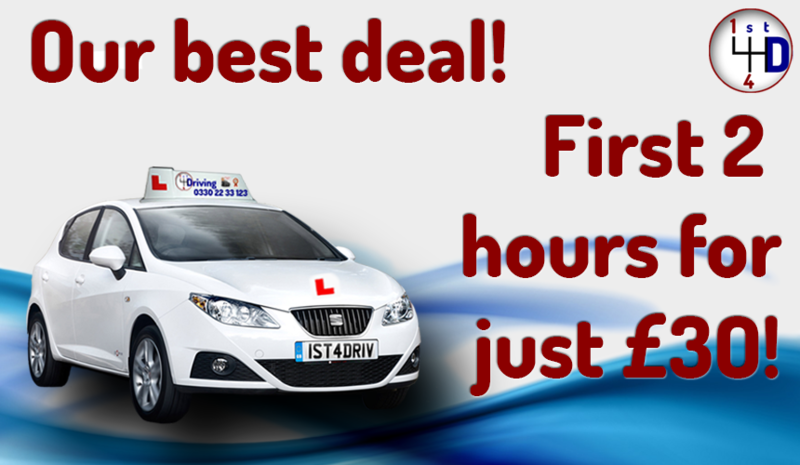 The best driving school in Bournemouth! 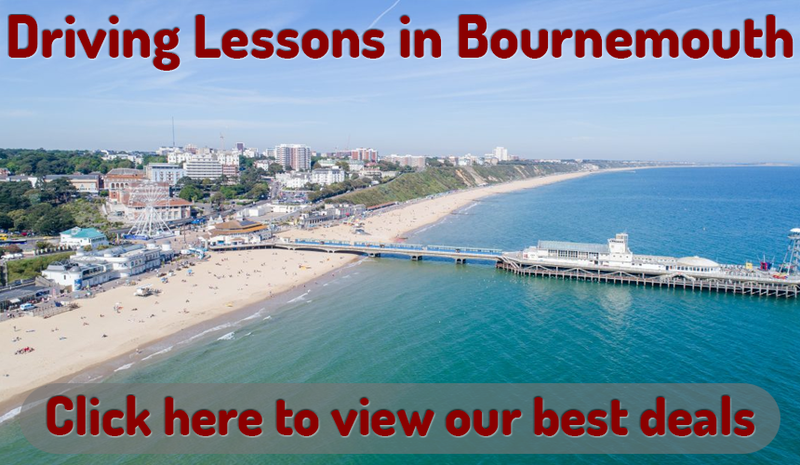 You’ve found this page, which means that you’ve been looking for driving lessons in Bournemouth and the surrounding area. You need driving lessons at a great price, with friendly, reliable instructors who are experts in helping people to pass their test. You want independence with your We really are the best driving school in town, and we can back it up. 1st 4 Driving was established in 2000 by Dave Foster MA, Dip.DI (AKA Driving School Dave), we are a company built on only the best values and ideals that you would expect and deserve from a driving school. Dave holds almost every relevant qualification in the driving field, including a Master’s Degree in Driver Training Education, meaning there is nobody better qualified to run a driving school. In practice, it means that all of Dave’s knowledge cascades down through training to our driving instructors in Bournemouth, and ultimately on to you. We use the latest coaching methods to make it as easy as possible for you to pass your driving test and get on the road as quickly as possible. Currently based in sunny Cornwall, 1st 4 Driving now offers driving lessons across the south of England, and we’re now setting up our driving lessons in Bournemouth to help you pass your test. But don’t just take our word for it – we’re biased! We would say we’re the best driving school (because we are)… But look what other people are saying about us. You’ll know you’re in safe hands with our driving instructors, because we’ve helped so many happy people pass their driving test in Bournemouth and all across the South of England. I would definitely recommend! I took my driving lessons with Tanya and would honestly say my driving improved 100% As a nervous/anxious driver, she helped me relax and feel more comfortable behind the wheel. Happy to say I passed and will suggest this driving school to anyone! Very happy. Read what else people are saying about us here. If you have any problem of any nature, contact the office. Our expert office staff may be able to solve your problem. In the highly unlikely event that you’re still unhappy, we will look to re-allocate you to another instructor. With so many driving instructors around, it’s so important to know that you’re choosing the right driving school. Book with us today for no risk, guaranteed driving lessons. 1st 4 Driving gives you the best advice in the industry about learning to drive. 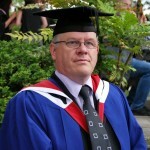 Read articles written by our very own Driving School Dave right here. Our driving instructors in Bournemouth and the surrounding area are the best in their field. Trained by school owner Dave Foster MA, Dip.DI, all the best driving techniques will be trickled down to you to make you the best driver possible. Our instructors will never be rude, shout or be impatient towards you, and your driving lessons will be honed to meet your needs and work around your individual learning style. 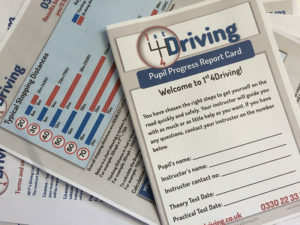 1st 4 Driving prides itself on using the latest coaching techniques to help you pass your test in a time frame that suits you. These techniques are backed by the DVSA (Driver and Vehicle Standards Agency) and are proven methods for the best results based driving lessons in Bournemouth. Your lessons will be structured to suit you. We can even pick you up from a convenient location in Bournemouth. Our driving instructors are flexible and helpful and are there to help you learn. Studying at Bournemouth University? No problem, we can pick you up from the campus, just ask! Got commitments with friends in the morning, but want a driving lesson for the afternoon? We can pick you up from the town centre, the beach or by Bournemouth Pier. Bournemouth is a great place to learn to drive. Just minutes away from the beautiful Dorset countryside and coastline, Bournemouth is well connected with the main A35 road, as well as being a stone’s throw away from those winding country roads. Learn to drive in Bournemouth town centre to get acquainted with everyday manoeuvres, road markings and tricky parking situations. Our expert driving instructors will make sure you are test-ready in no time. So what are you waiting for? Book now! At 1st 4 Driving, we know that different people like different things. That’s why our lessons are so great! And when it comes to booking, we’ve got every preference covered. 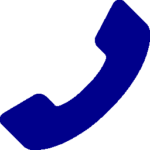 Chat with us by clicking on that annoying little pop up at the bottom of the screen where a real person will book your driving lessons for you or answer any questions. Tanya is a very good driving instructor. Passed my practical test 1st time. Will definitely recommend her to anyone. Copyright © 1st 4 Driving LTD All Rights Reserved.